The Lead Planter has been an enduring symbol throughout history especially in the British countryside. 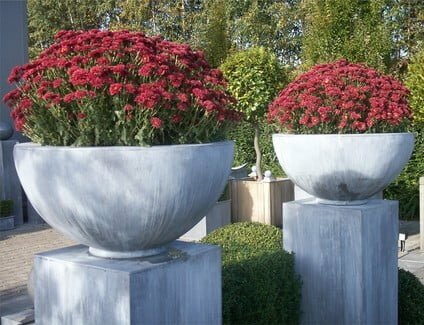 Every one of the magnificent garden planters is designed, cast and finished by hand. These vessels range from pure minimalistic lines to the traditional geometric patterns typically used during the Georgian Period. 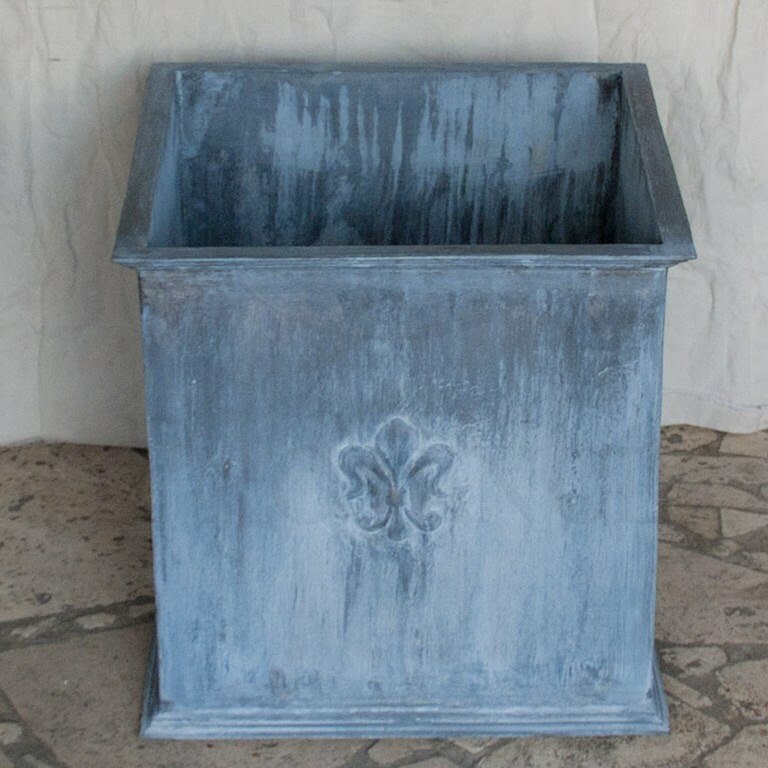 Authentic Provence offers a wide selection of English garden planters, cisterns and vessels in different sizes up to 36″ tall. Many of these garden planters are in inventory, but we can also customize your order for lead planters as well. 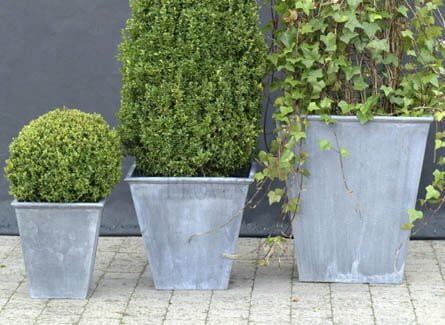 These lead planters do not rust and are weather/frost resistant.